I n a highly competitive marketplace a SWOT analysis is an imperative business practice that should be done on a regular basis. It is easier to align your business towards the direction of your set goals when you know your Strengths, weaknesses, opportunities and threats. 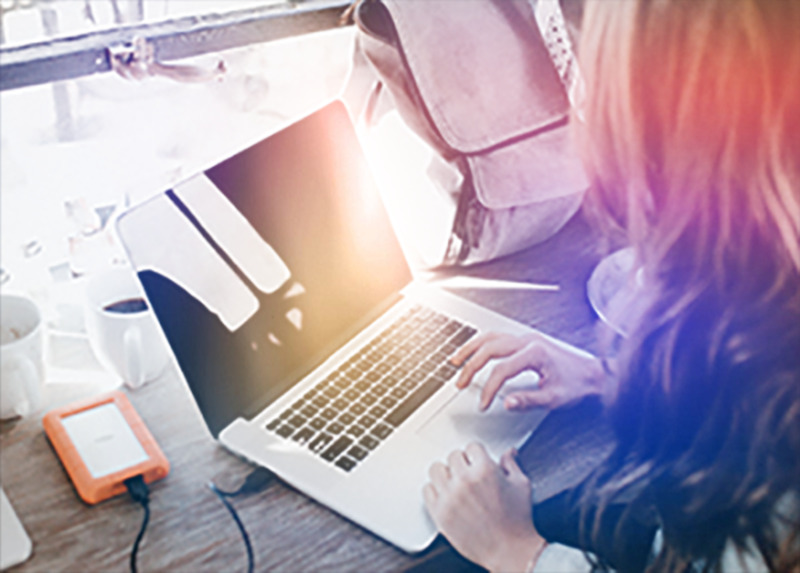 In social marketing a SWOT analysis is important and must be done regularly to ensure that your campaign is right on the trail of your campaign objectives. There are four areas that you need to deal with in this method of analyzing your social media marketing strategy. 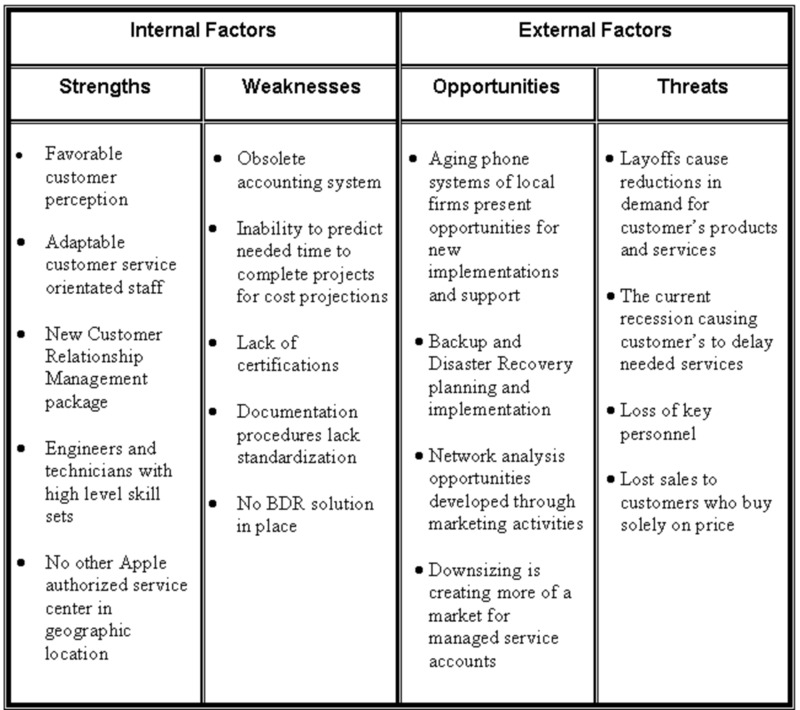 They are as mentioned above in the basic definition of SWOT analysis. They are Strengths, Weaknesses, Opportunities, and Threats. Strengths and weaknesses which represent the first two elements correspond to the internal efficiency of the business or the social media marketing campaign. They are simply things you can control and for that reason they are on the upper side of a two by two matrix in illustrations. On the other hand Opportunities and Threats represent the lower side of the two by two matrix in our illustration because you as a marketer may have no control over them. You can however set strategies to make them suit your social media marketing campaign. It is important to deal with each element individually for good results. Once you are done with analyzing all the four elements in the lower and upper level, you should be able to more effectively formulate a plan of action to reach your set targets. SWOT analysis has a number of different forms depending on the niche that your business belongs to. 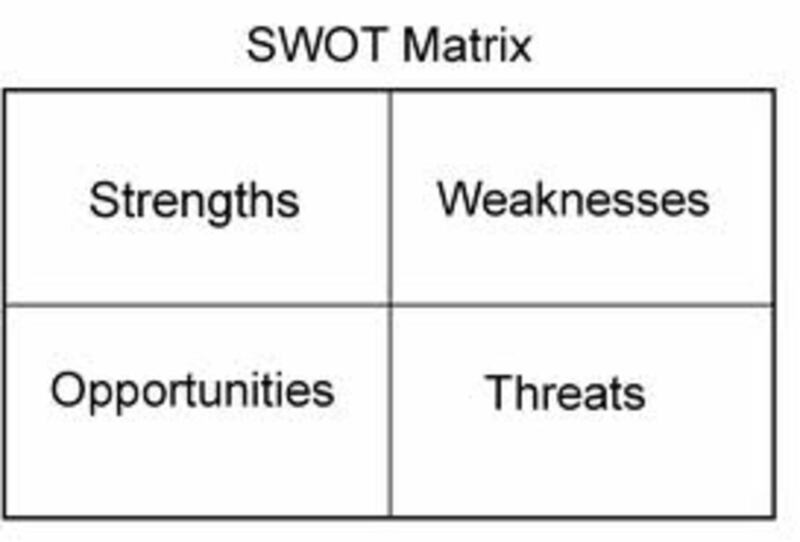 You can apply SWOT analysis in business marketing and even in personal development. I am going to focus on marketing and more specifically social media marketing. Strength element is on the upper left side of our matrix. In your analysis, you should list all your strengths that relate to your social media marketing. 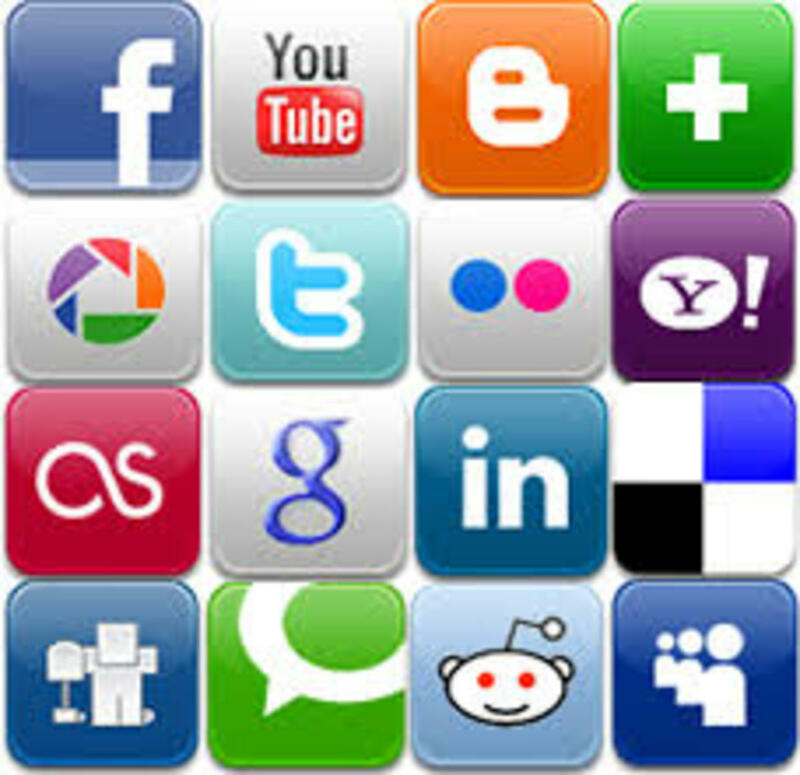 If your business is new in social media marketing such as TechXmaster.com which has few followers on all platforms, the list may be shorter. The list for an existing company such as easkme.com will be longer. As you keep on doing many activities and as you engage with fans in social media sites in relation to your business, your list has to grow longer. 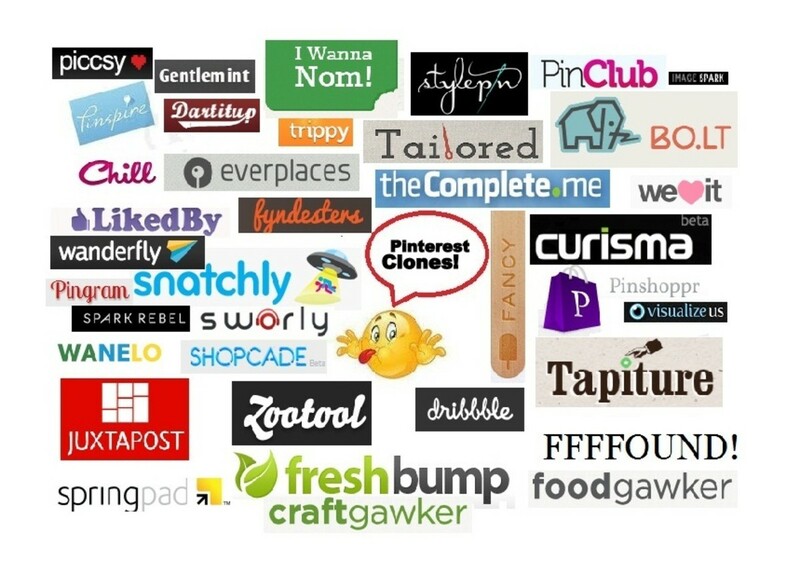 I will list some examples which are typical for any social media marketer. They are in two categories; for starter marketer and for experienced marketers. Many shares, comments, and likes on various media sites. This element is located on the upper right of our matrix. In your analysis you need to list all the weak areas, flaws and limitations of your social media marketing campaign. Unlike strengths at the novice level list of weaknesses is very long and is likely to reduce for a veteran social media marketer who is doing well. This is because initially there are many setbacks that you will have to do away with. As you learn to tackle the obstacles your list will shorten and you will notice that your weaknesses are transformed into strengths. It is crucial to be aware of the opportunities for growth. Too often social media marketers have failed for not recognizing opportunities on their way. They concentrate on promoting their businesses and forgot to attend to potential buyers who finally shy away. 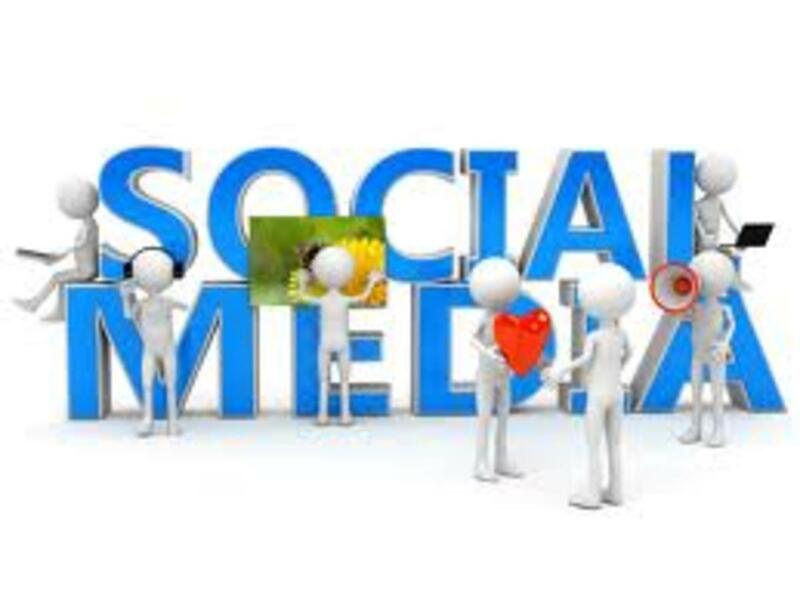 You should look for way s of avoiding this mistake which can cost your social media campaign. Always come up with a list of opportunities, so that when they occur you can grab them fast, to exponentially benefit. Below is a list of typical opportunities you can take advantage of in a social media campaign. High quality digital products that you can sell when you wish. Partnering with influential people on social media. In any marketing environment there are numerous threats. It is important to determine the possible to you campaign within your niche. The threats are external and thus cannot be controlled by the marketer. You can however strategies in a way to turn them into opportunities. Herein below are typical threats your to your social marketing campaign. For good results you can use the above analysis as your guide in social media marketing. There are other methods of evaluating your campaign but the SWOT analysis is the most effective. You can effectively tell where your business is in the success ladder after conducting your analysis. It is easy to strategies for growth when you k now where you are.